Examining year-to-year growth in sales is one of the most effective ways of determining the overall health of a concept. This year’s field of top growth chains was dominated by Limited-Service brands, which took eight of the top 10 spots. LSR/Sandwich players Firehouse Subs and Jimmy John’s Gourmet Sandwiches claimed the top two positions, while a mixture of large and smaller fast-casual and quick-service concepts rounded out the group. 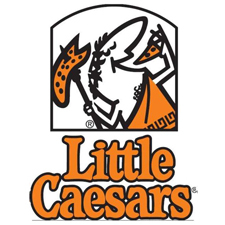 Just two Casual-Dining brands, Cheddar’s and Buffalo Wild Wings Grill & Bar, represented the full-service sector. Chains are ranked by percent growth in U.S. systemwide sales. 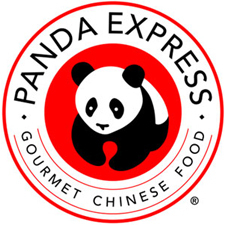 Rounding out the top 10 is quick-service Asian concept Panda Express, which bested Preceding-Year sales growth of 11.8 percent for a Latest-Year finish just behind No. 9 growth chain Zaxby’s. 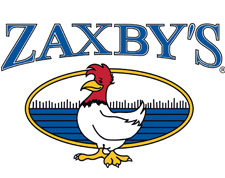 With growth of $139.5 million in sales from the Preceding Year to the Latest Year as well as Latest-Year and Preceding-Year gains in segment market share, chicken specialist Zaxby’s has steadily been gaining ground. The originator of the Hot-N-Ready Pizza was the only chain in the Pizza segment that cracked the top 10 in sales growth, falling just 0.2 percent behind Moe’s Southwest Grill for a No. 8 growth ranking. 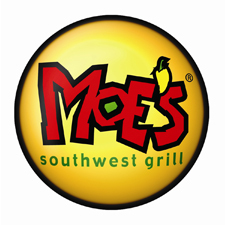 Although it claims just 3.8 percent of the LSR/Mexican segment’s market share, Moe’s Southwest Grill gave segment leader Chipotle Mexican Grill a run for its money when it came to sales growth in this year’s Top 100. 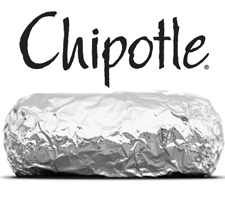 Chipotle Mexican Grill’s sales growth spurt continued in the Latest Year, affording the chain a sixth-place finish. The burrito behemoth grew its estimated sales per unit by nearly $110,000 in the Latest Year. Just trailing fourth-place finisher Buffalo Wild Wings Grill & Bar is limited-service competitor Wingstop, whose Latest-Year unit growth drove sales gains that allowed the chain to move up 10 places from its Preceding-Year Top 100 sales rank. 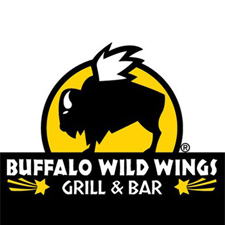 Chicken-wing specialist Buffalo Wild Wings Grill & Bar drove its estimated sales per unit up nearly 10 percent, the highest gain of all chains in the Casual-Dining category. Claiming the No. 3 growth position, Cheddar’s bested its own strong Preceding-Year sales growth in the Latest Year and continued to boast the largest sales gain in the Casual-Dining segment. In the No. 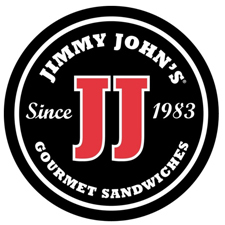 2 growth spot for the second year in a row, Jimmy John’s Gourmet Sandwiches grew its systemwide sales by $250 million in the Latest Year, with net growth of 232 units. Firehouse Subs may be making its Top 100 debut in the bottom spot based on total sales, but the chain increased its sales in the Latest Year by $95.5 million, placing it in the No. 1 growth position. The booming oil and gas industry is driving competition for prime real estate in Denver and a handful of other cities across the United States, according to a new report from Jones Lang LaSalle (JLL). The Chicago-based commercial real estate brokerage on Wednesday issued its first “Energy Outlook” report (download here), and listed Denver, along with Calgary, Dallas, Houston, Philadelphia and Pittsburgh, among cities expected to benefit from up to 75 percent of the 3.5 million new energy jobs expected to be created by 2035. The remaining 25 percent of the jobs are expected to be in other geographic regions, such as the financial centers of New York City and Chicago, the report said. 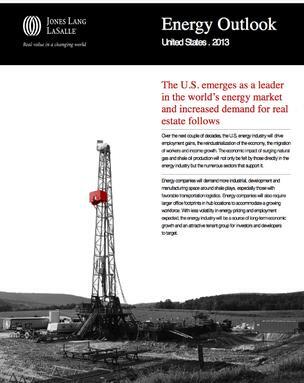 “The rapid growth in domestic oil and gas production has made a large but uneven impact on the U.S. economy,” said Bruce Rutherford, JLL’s international director and energy practice leader. “In the top energy cities, commercial real estate markets are booming, with growth creating scarcity — and thus a landlord-favorable market. This applies not only to offices, but also to retail, hotel, multifamily, industrial and distribution facilities and sites,” he said. The firm said energy companies are leasing space in Denver at a “rapid pace,” and that competition is driving rates above the asking price. “An analysis of energy leasing transactions revealed that energy tenants in Denver’s central business district paid an average of 9.7 percent above landlords’ initial asking office space rental rates,” according to the report. Much of the commercial real estate demand is coming from industries and companies that support the energy sector, and hiring in the energy sector of spurring demand for multifamily and retail space, the report said. Although 2013 isn’t a blockbuster year for real estate performance, landlords across an array of commercial property types are gaining pricing control and increased rental income from their assets, according to Jones Lang LaSalle’s First Quarter 2013 Cross Sector Outlook, distributed during the Urban Land Institute’s 2013 Spring Meeting, in San Diego, on May 14th to 17th. The report tracks and compares the relative health of property sectors nationally and by local markets. Keys to the equation for property types other than apartments are construction volumes near 40-year lows and incremental job gains from a handful of growth sectors, including energy and technology. Multifamily retains strength: Rental apartments, by contrast, have far surpassed other property types in the development cycle and are approaching peak performance levels in many markets. Retail improving: Even the retail sector, which is more of a wild card and appears to be bottoming out, has been weighed down by constrained consumer spending and competition with online retailers but has showed slight net absorption in the first quarter. That means that the leased portion of available space across the nation increased by 0.3 percent. Retail tenants are soaking up available space fastest in a handful of markets, most of which enjoy either a booming energy sector or a recovering housing market. Markets to watch include Broward County, Tampa and Orlando in Florida; Charlotte and Raleigh in North Carolina; Dallas and Houston in Texas; Minneapolis, and Seattle. Retail construction volume will remain low for the next few years as investors focus on redevelopment of existing properties in order to attract and retain tenants. As with all property types, low interest rates have enabled more investors to afford acquisitions, and retail investment sales volumes have risen steadily over the past 12 months. Private investors and real estate investment trusts (REITs) accounted for more than 68 percent of acquisitions in that period. Anita Kramer, vice president at the ULI Center for Capital Markets and Real Estate, says retailer performance as a whole will continue to drag as long as unemployment is high and consumer spending is constrained, with only slow increases in retail demand to serve a growing population. Fueled by an increase in population and job growth, Denver’s robust housing market and the constant influx of young professionals to the region has attracted some attention. Both new and existing retailers and investors are now looking to either penetrate or expand within this ever-growing market. Metro Denver added a total of 37,300 jobs last year. This was an increase of 2.7 percent from 2011, according to the Metro Denver Economic Development Corp. The region’s growth rate has consistently outpaced the national rate in every decade since the 1930s. By 2020, the region’s population is expected to increase from 2.9 million today to more than 3.2 million. Retailers are definitely taking note. Cabela’s, a Nebraska-based outfitter of hunting, fishing and outdoor gear, has two stores under construction that should be completed in the third quarter of this year. These will represented Cabela’s second and third Colorado locations. The chain already has a Grand Junction outpost. THF Realty also recently completed the 147,806-square-foot Walmart in the Lakeside Shopping Center redevelopment area. Metro Denver has seen quite a few Walmart Neighborhood Markets pop up throughout the region recently. Also new to the Denver market is Trader Joe’s. The California-based specialty grocer plans to open two stores in Colorado, one in central Denver, the other in Boulder. Grocery and home-goods stores have been another hot product type. Larrabee’s Furniture + Design recently opened in the south submarket, while King Soopers has undergone a significant expansion that includes the addition of a new 123,000-square-foot store at Reunion Marketplace in the northeast submarket. 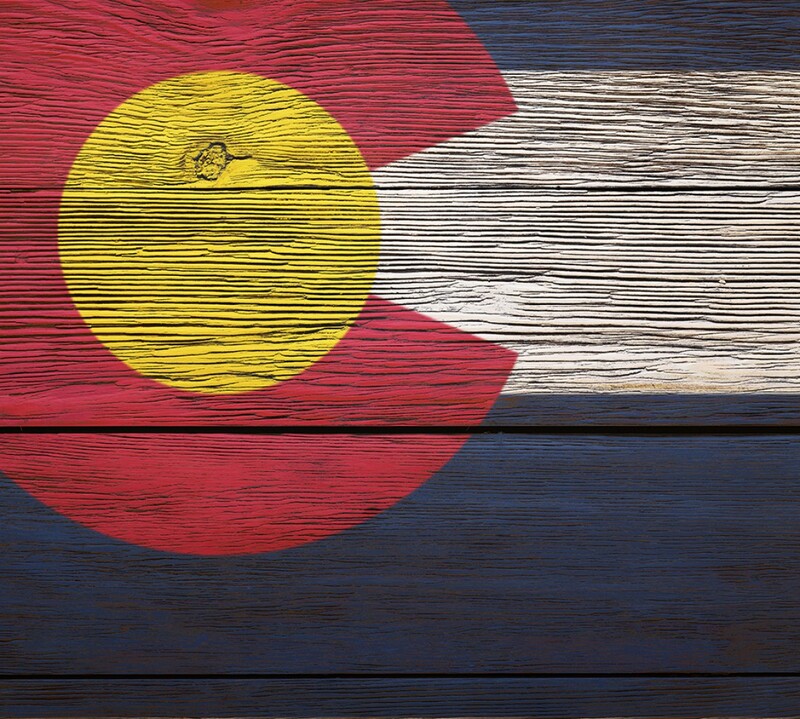 During the first quarter, 20 buildings totaling 198,178 square feet were completed and another 921,219 square feet of retail space was under construction, according to CoStar’s first-quarter report on the Denver retail market. Over the past four quarters, a total of 767,590 square feet of retail space has been built in Denver, yet vacancy has dropped to 6.5 percent. The new retailers added to Denver’s already solid market, coupled with the development of new shopping centers, have attracted the attention of both national and international investors alike.